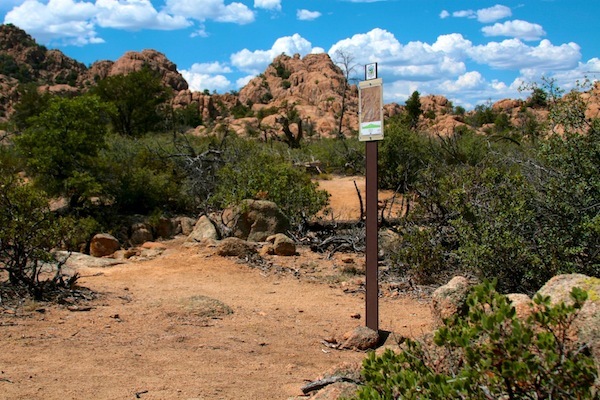 Trailhead is located on the west side of State Route 89, and just south of The Phippen Museum. 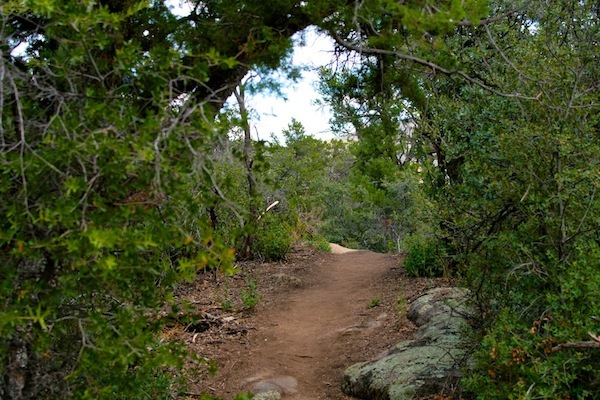 This series of trail loops traverse more level ground than some of the other Dells trails. Trail surface varies from packed earth to slick rock. Usage is marked for mountain biking & hiking. 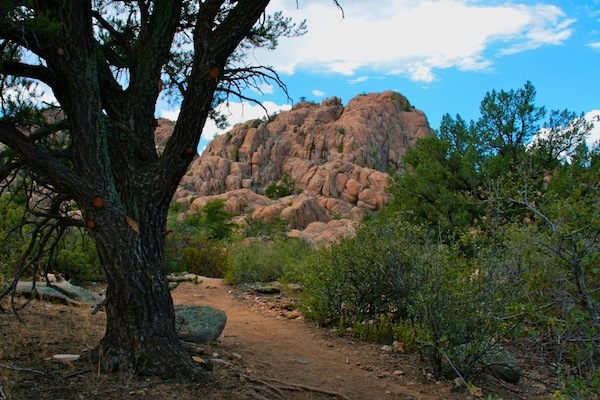 You will enjoy beautiful rock formations and scrub oak passageways on this trail. A map of this trail is available for download.